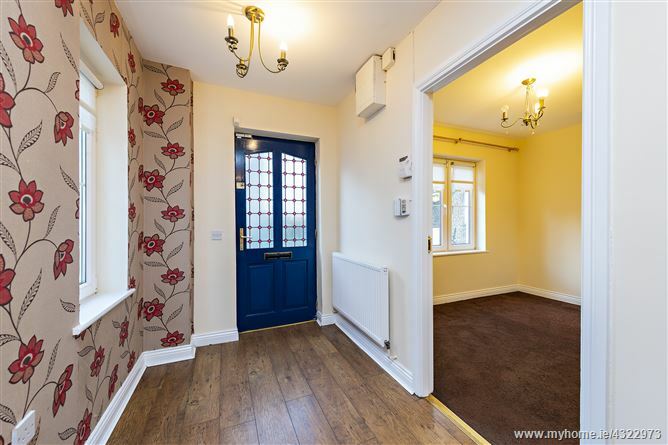 This four bedroom end of terrace house is spread over three floors and is situated within the popular development of Trimleston. 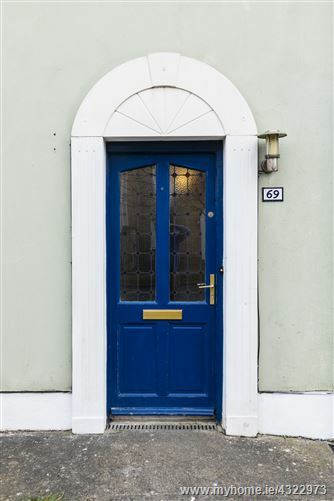 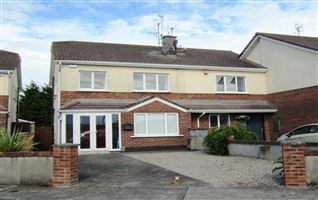 It comes to the market in good condition throughout. 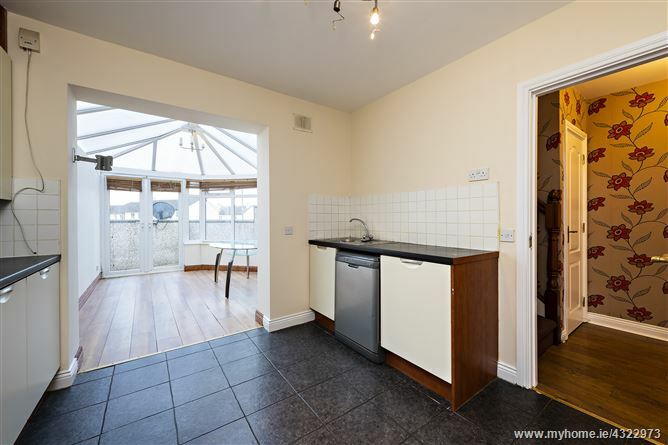 The house has sunny conservatory and maintenance free garden to the rear along with a shed that is used for storage purposes. 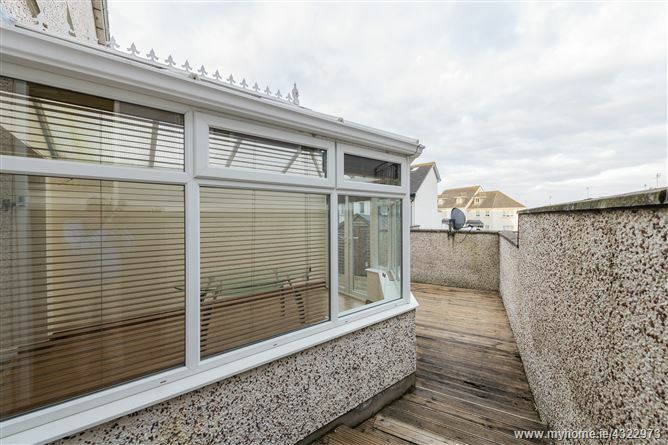 There are sea views form the top floor bedrooms. 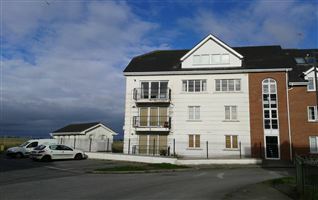 The property has private car parking spaces to the side. 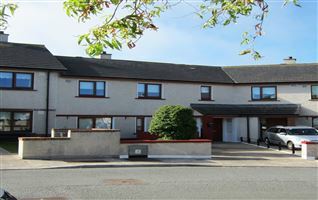 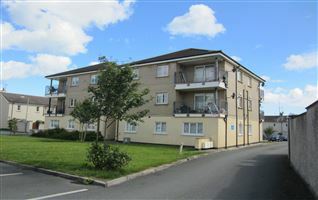 The house is located next to the Castlemill Shopping centre with an array of local amenities and services. 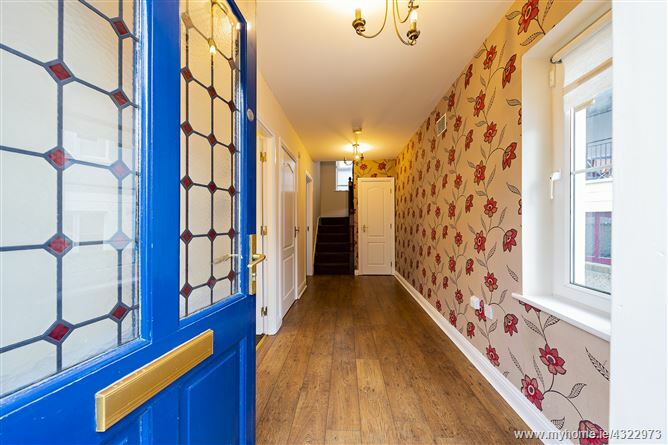 There are childcare facilities and schools in the direct vicinity. 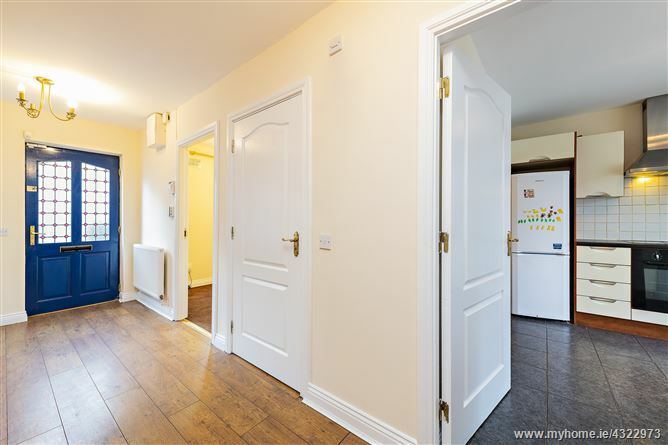 Balbriggan town centre and train station can be accessed by local bus or are both a short walk away. 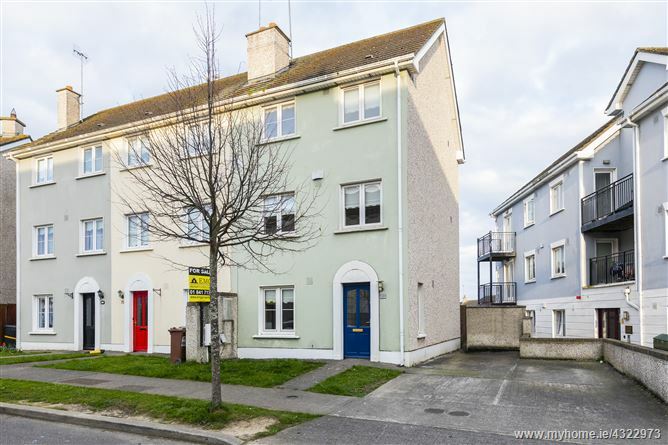 The M1 motorway is a few minutes' drive from the property and provides very easy access to Dublin city centre, International Airport and Drogheda town centre. 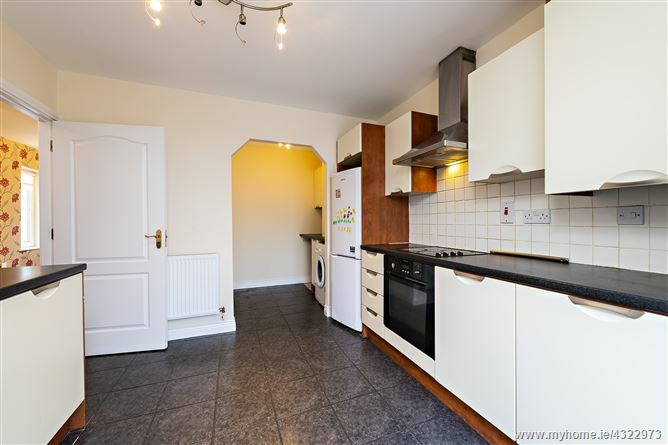 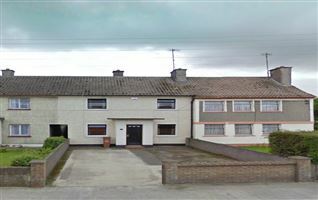 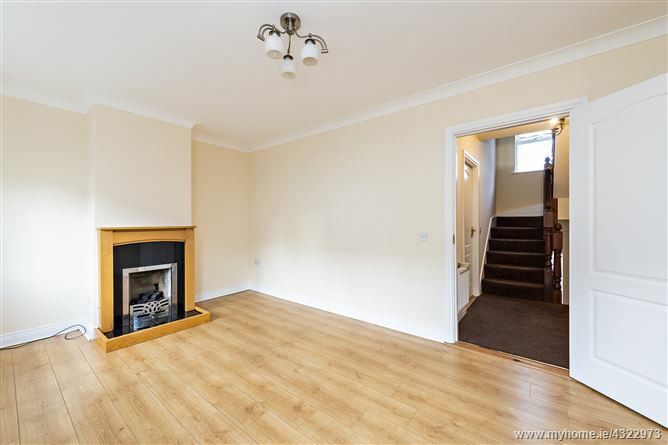 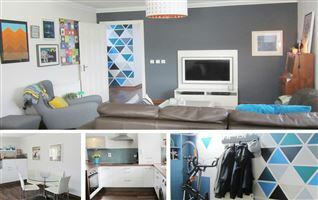 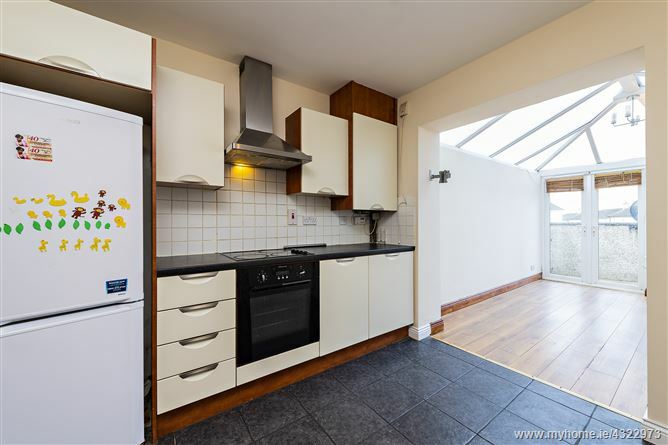 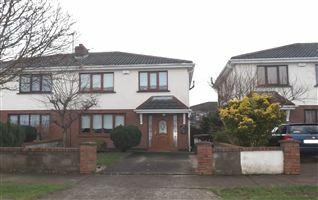 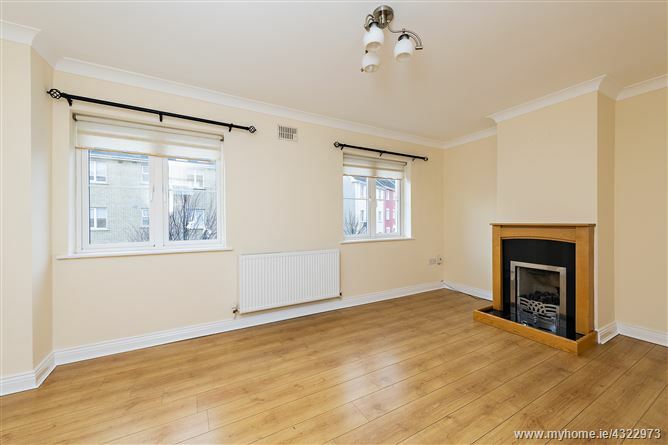 The property would make a spacious family home or equally would be suitable for an investment. 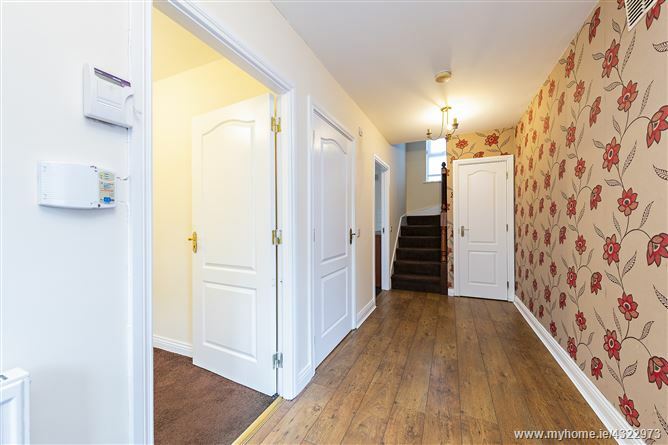 Hallway with wooden flooring, window and a carpeted stairs as access to the first floor. 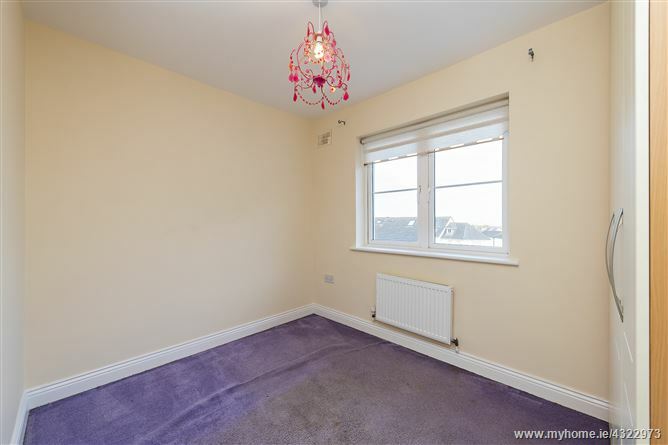 Bedroom with carpet flooring, window and tv point. 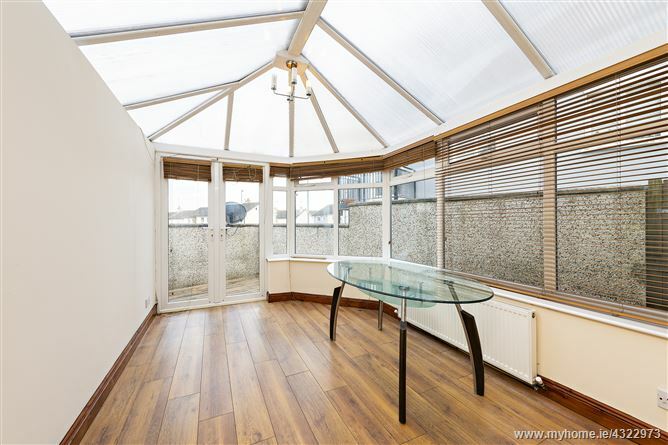 Sunny conservatory with wooden flooring, door to the rear garden and a door off the kitchen. 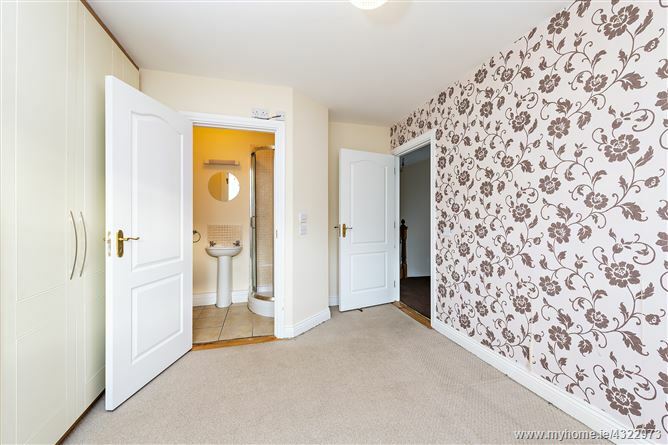 Tiled floor and tiled around the wash-hand basin splashback, wc, picture window. 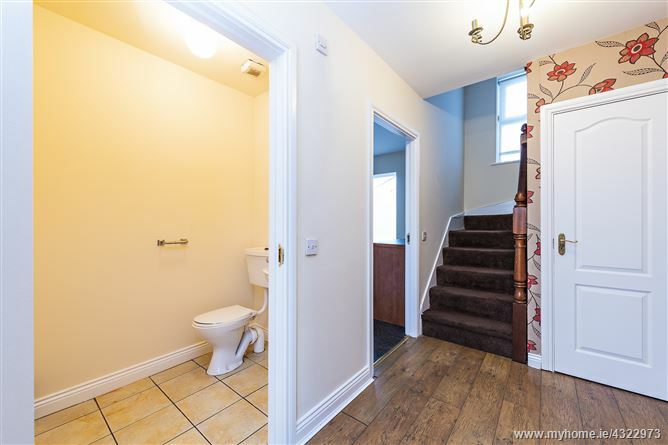 Storage space / cloakroom below the stairs. 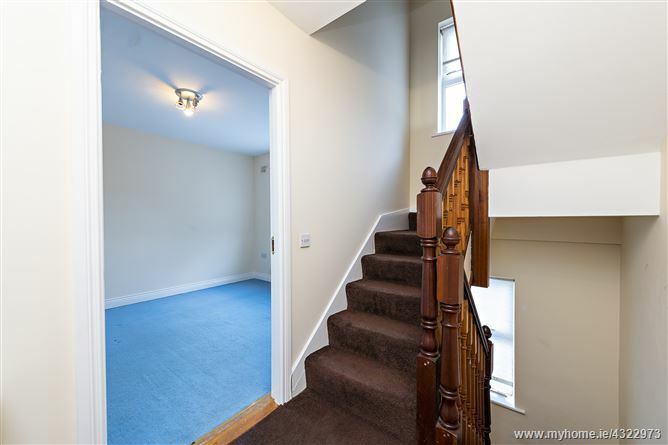 Carpeted flooring, window and access to the first floor. 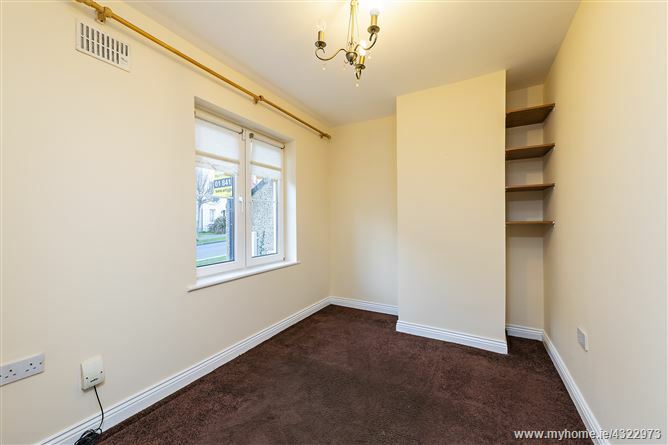 Carpeted flooring, window and access to the second floor. 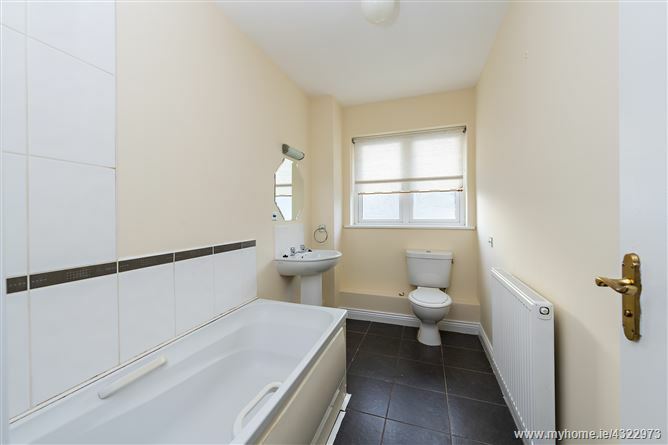 Tiled floor, tiled around the bath, bath with a combined shower unit, WC and a wash-hand basin. 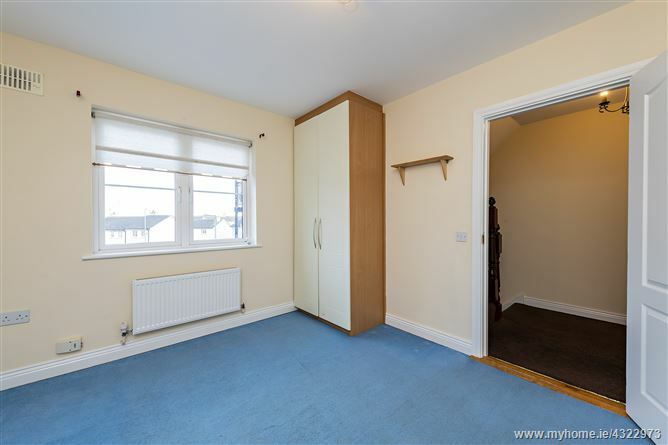 Bedroom with carpet flooring, window and built-in wardrobes. 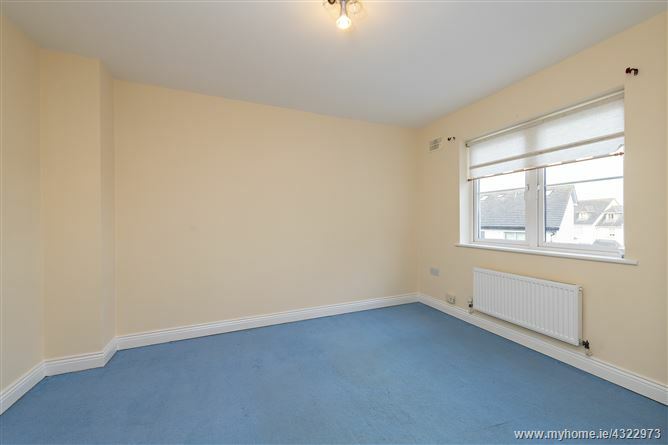 Spacious bedroom with carpet flooring, built-in wardrobes and tv point. 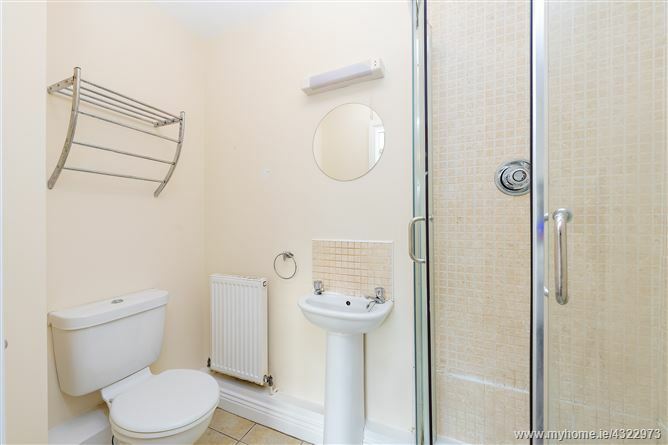 With a WC, wash hand basin, shower unit and a picture window. 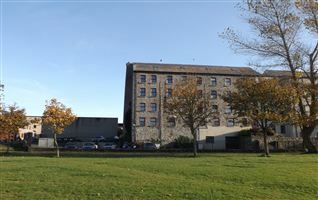 Car parking to the front of the property. 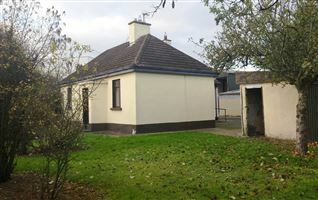 Small grass area with mature shubbery. 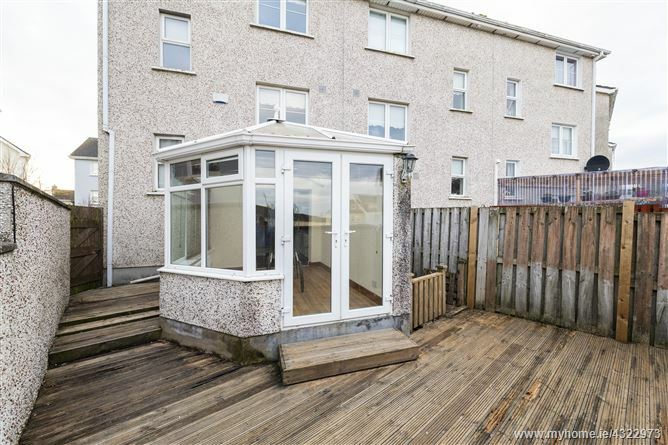 Maintenance free garden with decking area, a side entrance enclosed by concrete walls to the side of the property. 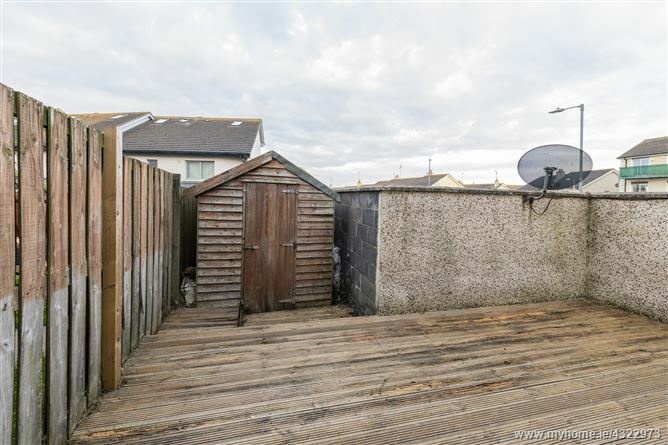 There is a shed to the rear that is used for storage purposes.